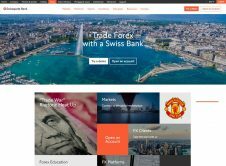 Swiss Forex brokers - The list of Forex brokers in Switzerland with detailed information, includes user's reviews and discussion forum. 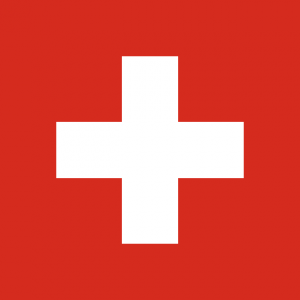 By open account with Swiss brokers, your account will be treated at the same secure level as regular bank account in Switzerland - High privacy and slow risk. They are said to be the safest in the world. No bank/broker is able to release any information about you, not even governmental agencies from your home country. Credit cards(reveal a lot of information about you) is protected under Swiss bank secrecy laws as well. Violation puts bankers/brokers in prison for 6 months and can be fined 50,000 Swiss Francs. Account holders can sue the bank at hand for any damages. 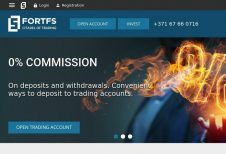 Do you know another Swiss Forex Broker? 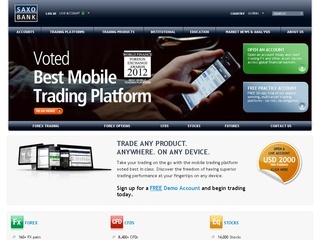 Should we remove any Forex broker from the list? Please suggest by contact us . howstuffworks.com. How Swiss Bank Accounts Work. 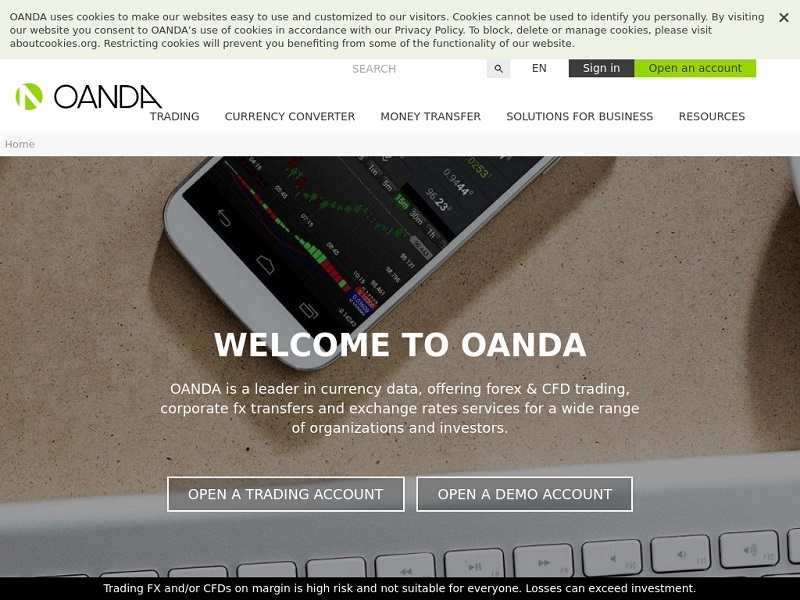 Note: ”OANDA”, “fxTrade” and OANDA’s “fx” family of trade marks are owned by OANDA Corporation.